I baked some poppy seed shortbread today. 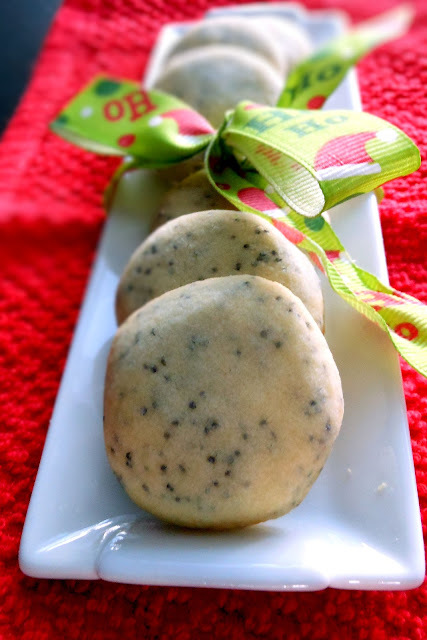 The recipe is the same as pecan ball recipe, only substituting poppy seeds for chopped pecans. Bake for 15 to 18 minutes or until bottoms begin to brown.